"Officially" as for most of the teams posted below preparations for the season started weeks if not months ago. As usually on Friday, the paddock off the Src Eindhoven will be bristling with activity with cars still being finished. 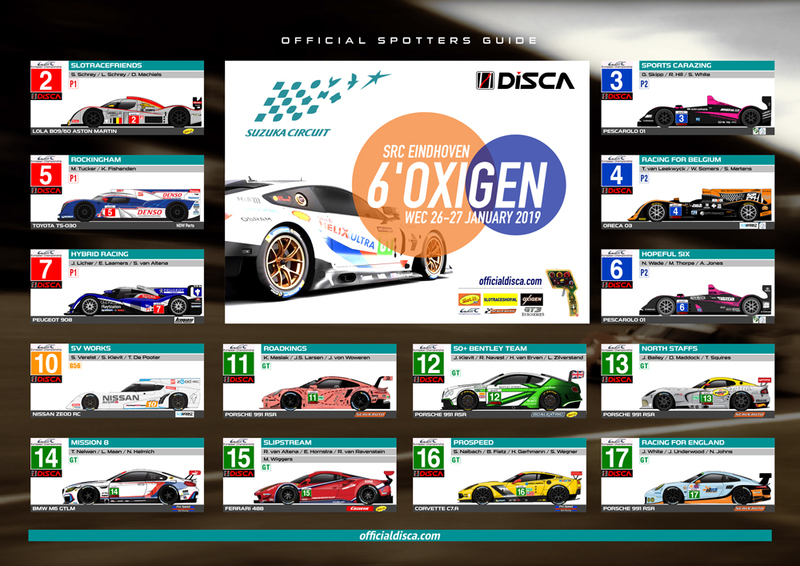 What is finished is the 2019 Spotters guide, which we're most happy to post below. This year we thank Gary Skipp for the design.  The 2019 Suzuka Teams WhatsApp group will go live @ 12:00 hrs GMT+1, this app will be used by the organization for its "official" announcements, notifications and communication with the participating teams. They can use the app to post "official" team status updates.